It’s not always easy to get along with one another, even in church! The congregation in ancient Ephesus struggled with their differences, and they needed help learning what unity in Christ was all about. As today’s disciples, we can learn from this ancient letter to the Ephesians. 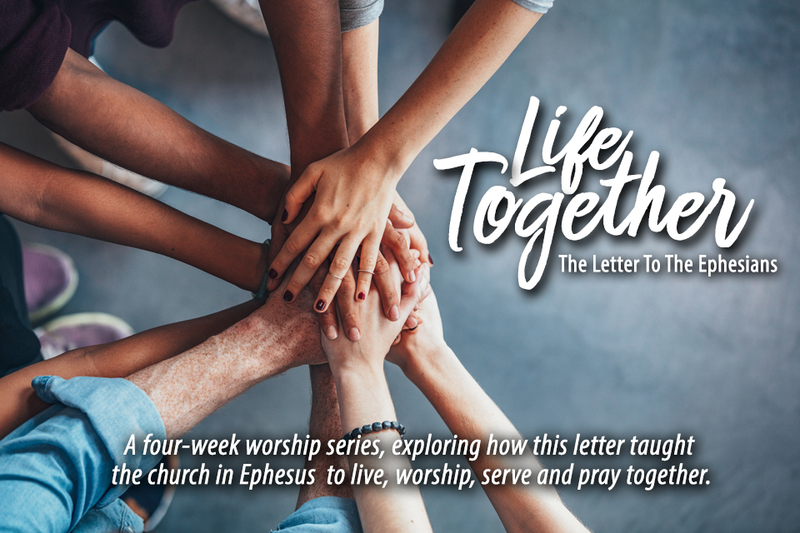 Join us for worship on August 12 as we begin a four-week series, exploring how This letter taught the church in Ephesus to live, worship, serve and pray together.